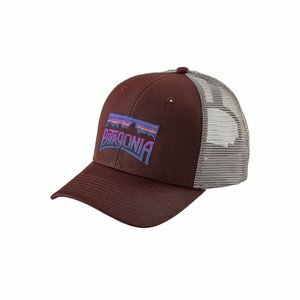 Patagonia Fitz Roy Scope LoPro Trucker Hat, A closer-fitting trucker-style hat with an organic cotton front, mesh back, adjustable snap closure and embroidered logo. 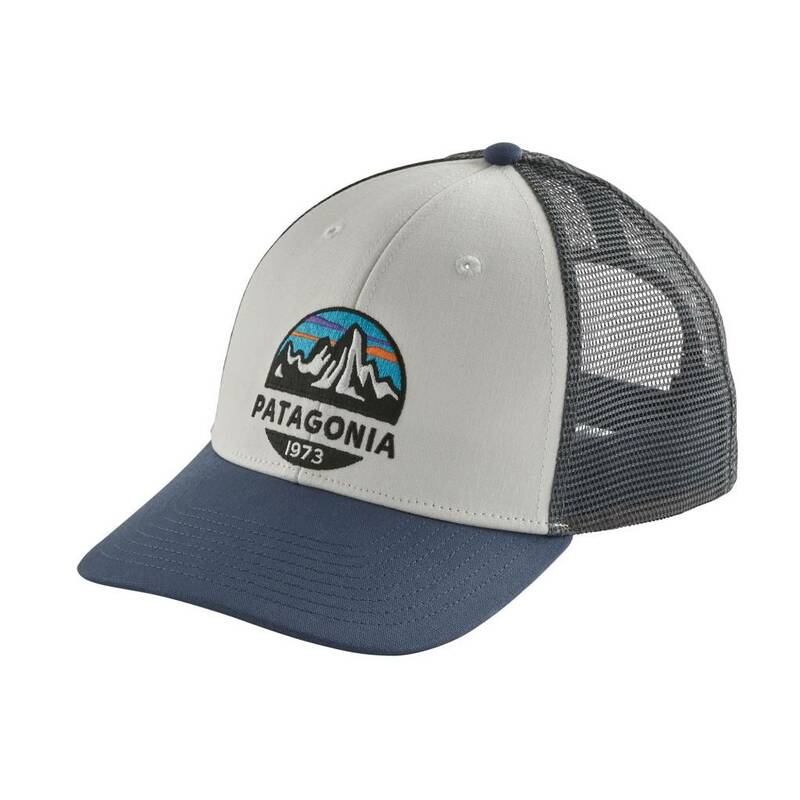 Patagonia Fitz Roy Scope LoPro Trucker Hat, A closer-fitting trucker-style hat with an organic cotton front, mesh back, adjustable snap closure and embroidered logo. Artwork by Neil Hubert. With Ennis, Montana along the left side. Patagonia Fitz Roy Frostbite Trucker Hat, A classic mid-crown trucker hat with an organic cotton front, polyester mesh back, adjustable snap closure and embroidered logo art by Jolby & Friends. 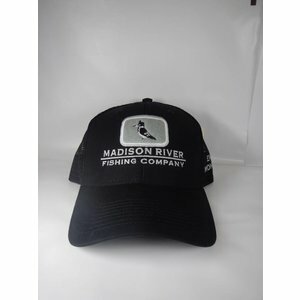 Simms Patch Truckers, Classic trucker style with this cotton twill front and mesh back lid. 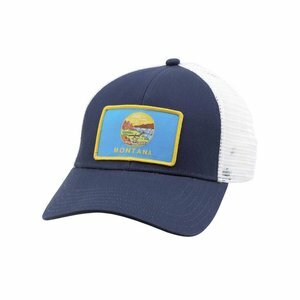 Patch Trucker Caps feature individual Simms Salmonfly or Montana Flag patches.